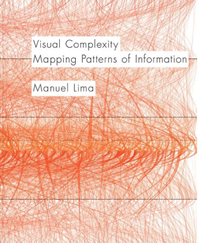 In case you missed it, late last year the book Visual Complexity appeared from Manuel Lima (VIZBI 2011 keynote speaker), and has been very well received. A few months ago, Drew Berry released a video with the musician Björk for her song ‘Hollow’ from the album ‘Biophilia’. 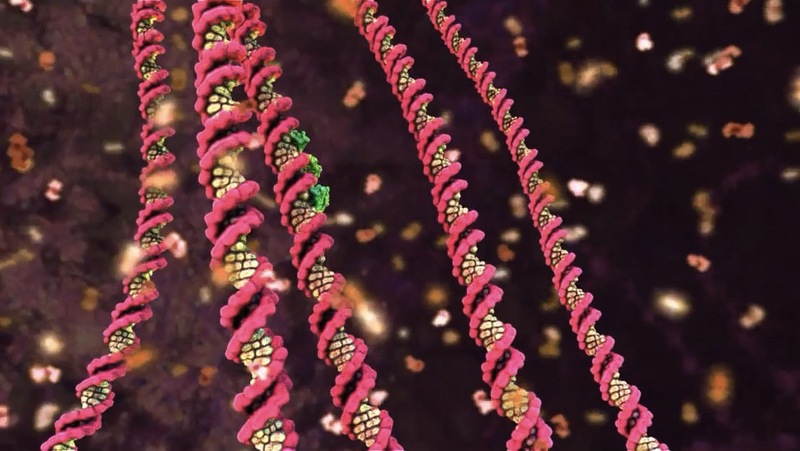 The video features a beautiful collection of cellular and molecular animations, smoothly zooming between scales, plus a homage to the fruit portraits of Giuseppe Arcimboldo. I highly recommend tracking down the ‘Hollow’ video – it’s great for engaging friends and colleagues; you can probably find it on YouTube, but it is best viewed on an iPad or iPhone, where it has been released as part of the Biophilia app. You can access a preview of the video here. Last week, Apple announced several upcoming iPad textbooks that promise a new level of engagement and interactivity: one of the books – E.O. 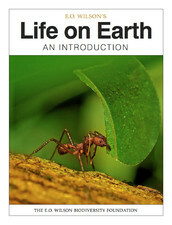 Wilson’s Life on Earth – is being lead by Gaël McGill (VIZBI 2011 speaker and VIZBI 2012 tutor) together with Drew Berry (VIZBI 2011 keynote speaker) as animation director. For participants facing financial difficulties, a limited number of fellowships are still available that effectively provide free registration. The remaining fellowships will be awarded on a first-come, first-served basis. To apply, you must submit a poster and application letter – see the CPP section of the VIZBI registration page for details. As VIZBI 2012 draws nearer, a quick reminder that early registration closes at midnight today (January 29) in any time zone. After this date, registration costs €50 more. For VIZBI 2012, a limited number of free registrations are offered to students via the EMBL’s Corporate Partnership Programme. To be eligible, students need to submit a poster for VIZBI 2012 before January 7 at 12 noon UTC/GMT. 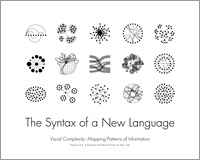 For details, see here.